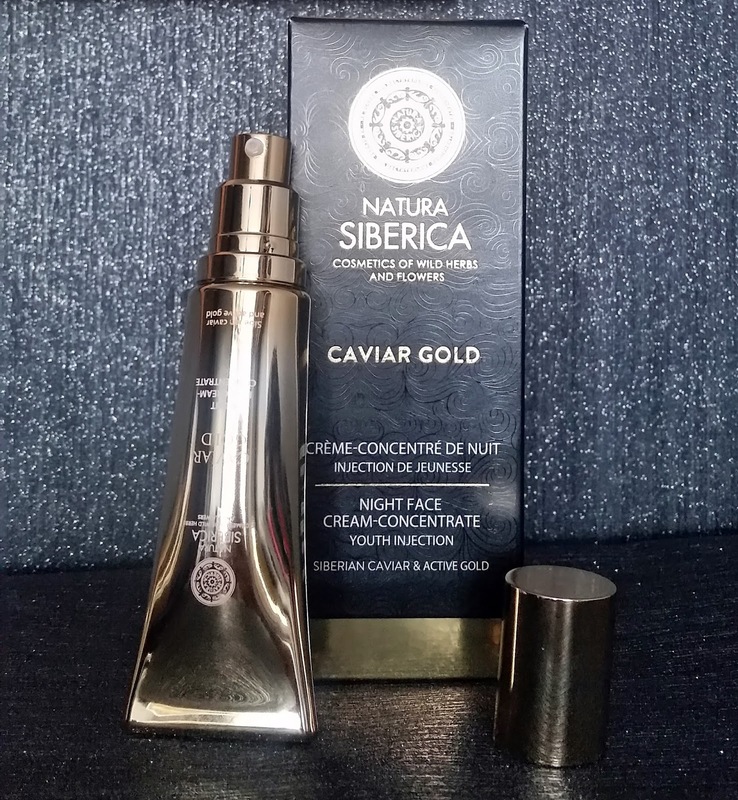 Home / SkinCare / Natura Siberica Caviar Gold Skincare. 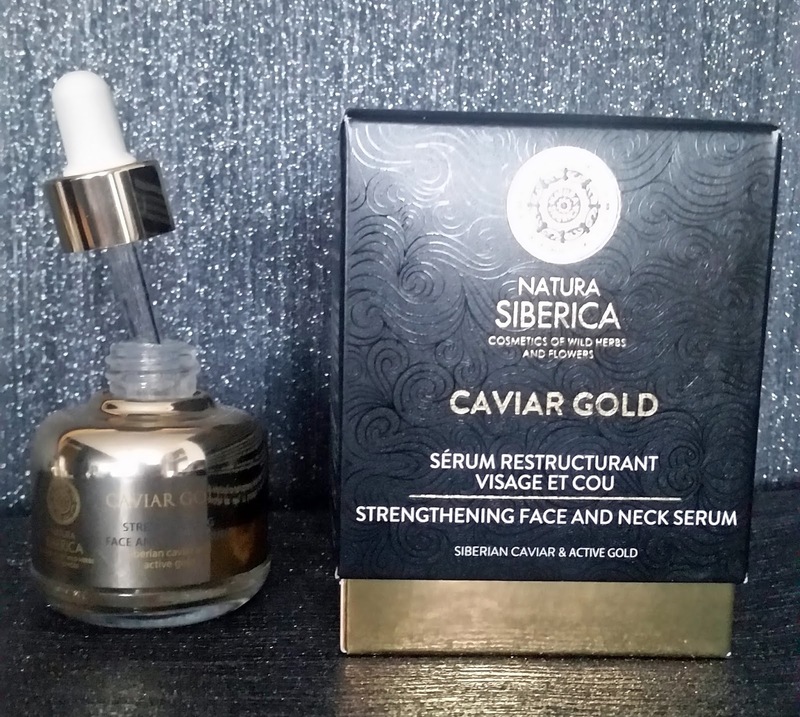 Natura Siberica Caviar Gold Skincare. 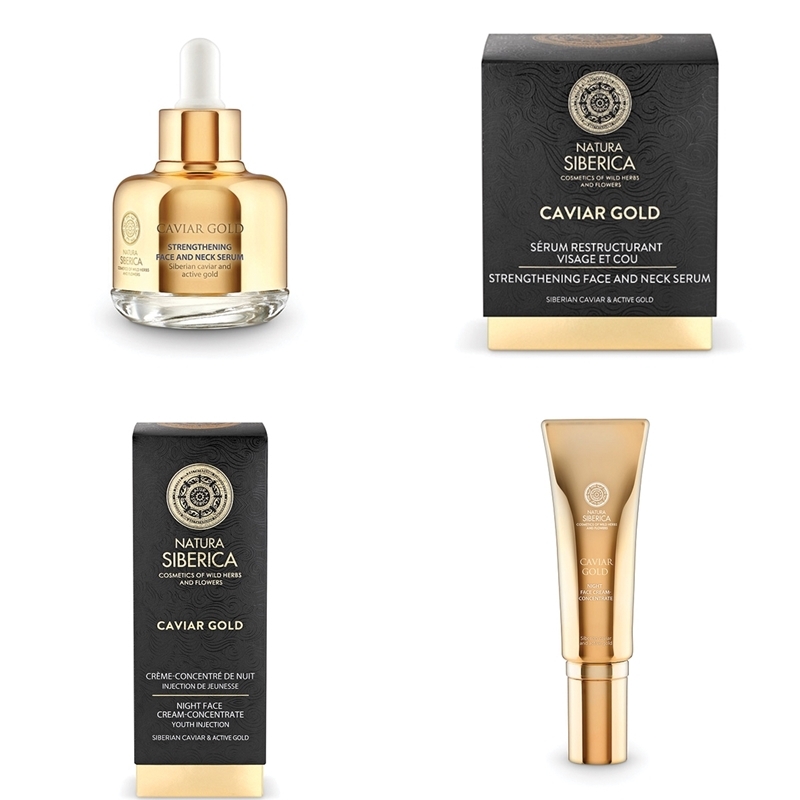 The Natura Siberica Caviar Gold skincare range utilises properties of black caviar and precious liquid gold with a formulation of wild herbal energising complex - a complex of wild Siberian plants that offer potent moisturising effects, as well as lifting the skin and smoothing out wrinkles. The skincare range is your go-to for products that offer the skin more than one benefit than just your standard serum or moisturiser, but can be used and work well if you follow a layering skincare regime. Natura Siberica is the first cosmetic brand, based on wild harvested herbs certified by ICEA (Italy) and exclusive natural ingredients sourced from Siberia. To survive extreme Siberian conditions the herbs and plants synthesise highly protective active ingredients, and have extraordinary antioxidant properties. Natura Siberica use these unique properties of Siberian plants from their organic farms to create cosmetics that will provide your skin with extraordinary vital power. Black Caviar Extract - High in proteins, collagen and vitamins, this rejuvenating ingredient boosts cell repair and collagen production to reverse and transform any complexion. Active Gold – Boosts penetration of active components into the skin, while enhancing their beneficial effect. Wild Herbal Energising Complex – A special blend of unique wild-growing Siberian plants featuring a potent moisturising effect to resist dehydration. Hyaluronic Acid – Hyaluronic acid keeps collagen synthesis up, as well as retaining skin moisture, contributing to the anti-ageing benefits to the skin. VITAGENYL®*- Prunus persica (Peach) Leaf Extract acts as an anti-ageing, exfoliating and revitalising active that regenerates and revitalises the skin to combat the signs of ageing. PEPHA®-TIGHT* – a unique natural tightening and firming active ingredient that provides a tightening effect for at least 4 hours after application and has long term skin firming effect after multiple applications. Ceramides – Holds skin cells together forming a protective layer that plumps the skin and retains its moisture. Situated in luxury packaging, the serum is presented in a gold bottle accompanied by an eye dropper tool for easy dispensing. Applying to the face, neck and decollete, you will notice the colloidal gold flecks in the serum, before disappearing when the serum absorbs with little effort applied. A light fragrance can be detected, but soon dissipates leaving a smooth and soft base to proceed with your moisturiser to be applied over the top. Natura Siberica offer a day and night cream that can be applied over the top of this lovely serum. The Natura Siberica Night Face Cream-Concentrate Youth Injection helps and supports your skin to combat the signs of ageing. The active ingredients work synergistically together on application to refine and reform your complexion leaving skin toned, firmed and glowing. Incorporating the same active ingredients as the serum, the night cream also features two ingredients that are known to be essential in any anti-ageing product. Polypeptide SYN®-AKE* – A peptide that reduces the appearance of wrinkles and laughter lines, smooths the surface of the skin improving skin tone and provides fast, long lasting results. Vitamin F – Antioxidant, Emollient, Hydrating, Replenishing benefits for the skin and improving the skins moisture barrier. The high-gloss gold tube is certainly eye appealing and the benefit of the pump applicator can stop you from using too much product if u were placing your finger in a jar. You can apply the night cream to a dry clean face or layer over the serum for maximum beneficial results, The cream is light in texture and glides over the skin easily, before absorbing really quickly leaving a soft and smooth base. Skin feels instantly smooth and hydrated without feeling greasy, oily or sticky and the next morning your complexion looks energised with an improved skin-tone each time both products are used night after night. I love how both products are easy to use, can easily fit into a skincare routine, and work excellent under any products that are applied after them if u wish. The products are free from parabens, mineral oils, PEG's and BHT-BHA's but provide skin with the essential ingredients for you to see results. Explore the Natura Siberica Caviar Gold Skincare range and find high quality, natural skincare at its best, X Neil.